The softer side of the rock 'n' roll god Johnny Burnette! 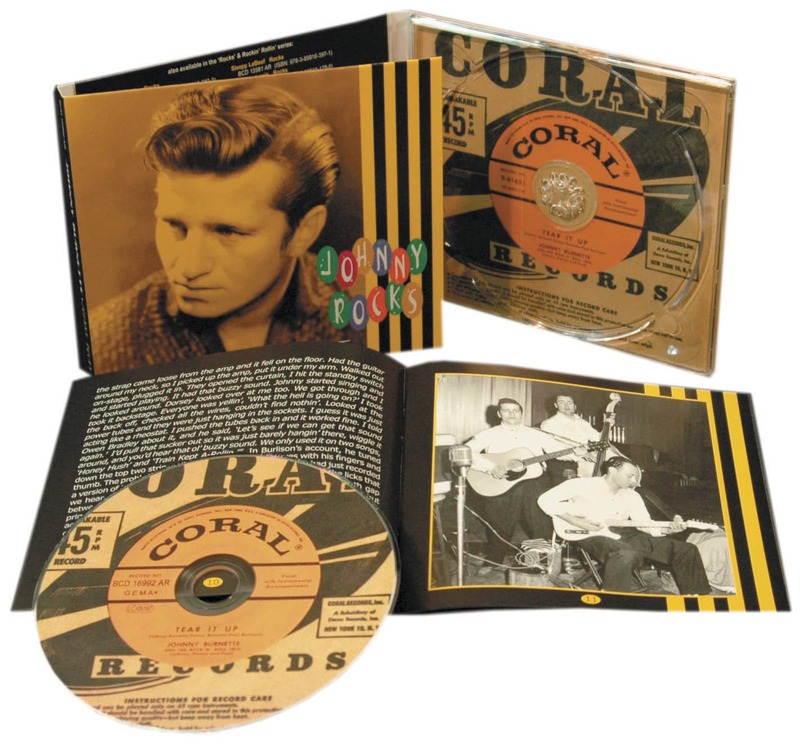 Includes two early '60s classics, 'You're Sixteen' (later revived by Ringo Starr) and 'Dreamin''. 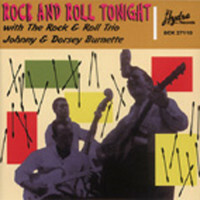 Fabulous early '60s Los Angeles pop, produced by the legendary Snuff Garrett. 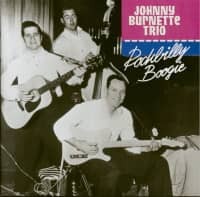 These days, Johnny Burnette is justly renowned as one of the all-time wildest rockabillies, who made maybe the greatest-ever rockabilly recordings. 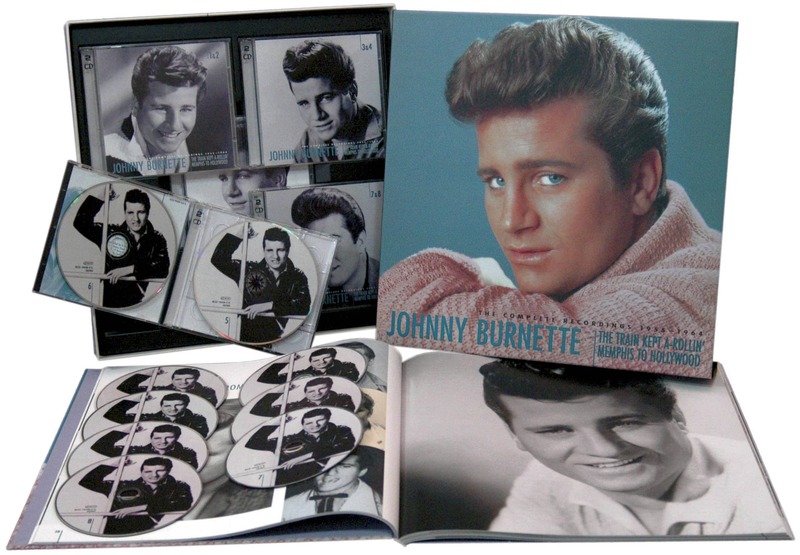 But there was another side to Johnny Burnette. 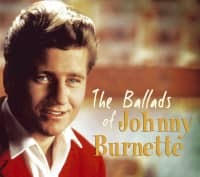 After his rockabilly singles failed, he moved to Los Angeles, wrote songs for Ricky Nelson, and soon became a teen idol in his own right. 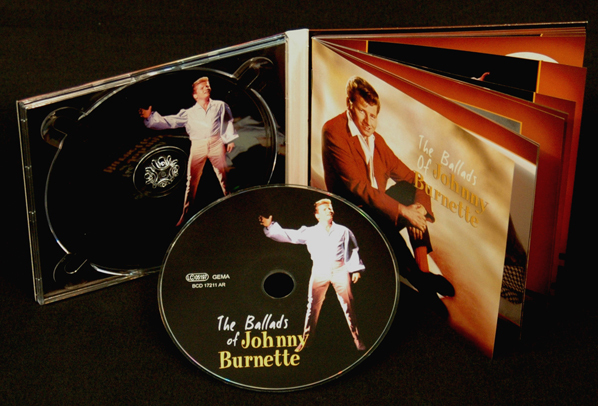 This CD-Album (compact disc) includes his five Hot 100 entries from the early '60s, all produced by the legendary Snuff Garrett with the cream of the Los Angeles session men, plus rarities, obscurities, and simply great performances. 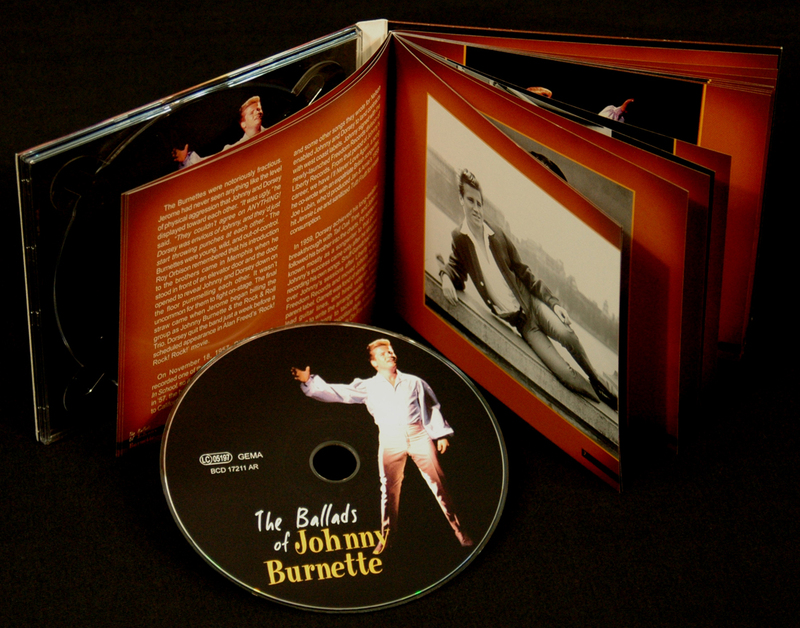 In addition to his own fine songs and big hits, this compilation includes classic songs like 'My Special Angel', 'Please Help Me I'm Falling', 'Roses Are Red', 'Moody River', and many others. There's a bonus in the shape of 'Clown Shoes', a neglected classic written by James Marcus Smith, who would later find fame in England as P. J. Proby. 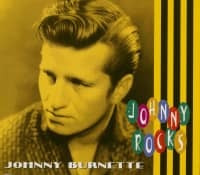 -- Johnny Burnette died in a boating accident in 1964. 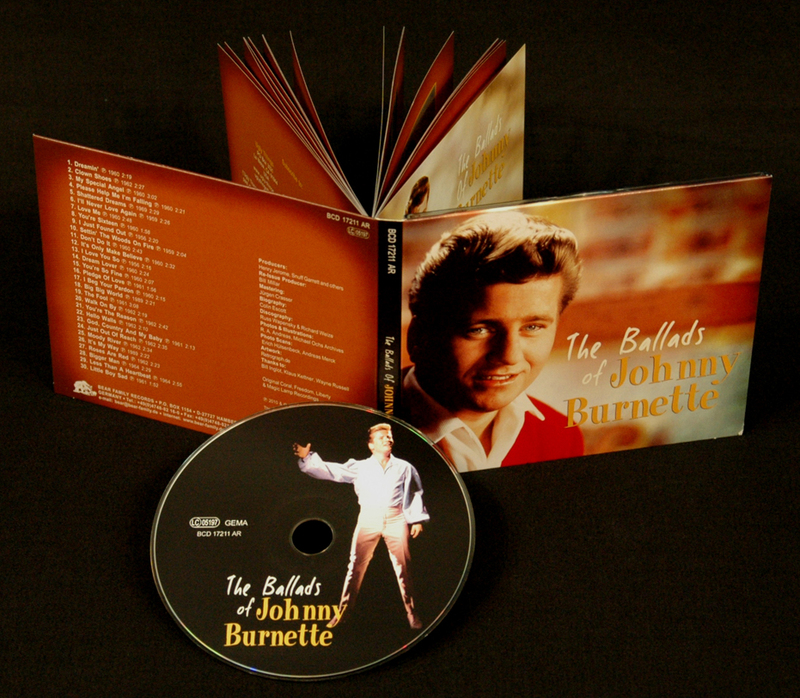 He'd led a short, often wild, life, but this is the other side of his considerable legacy. 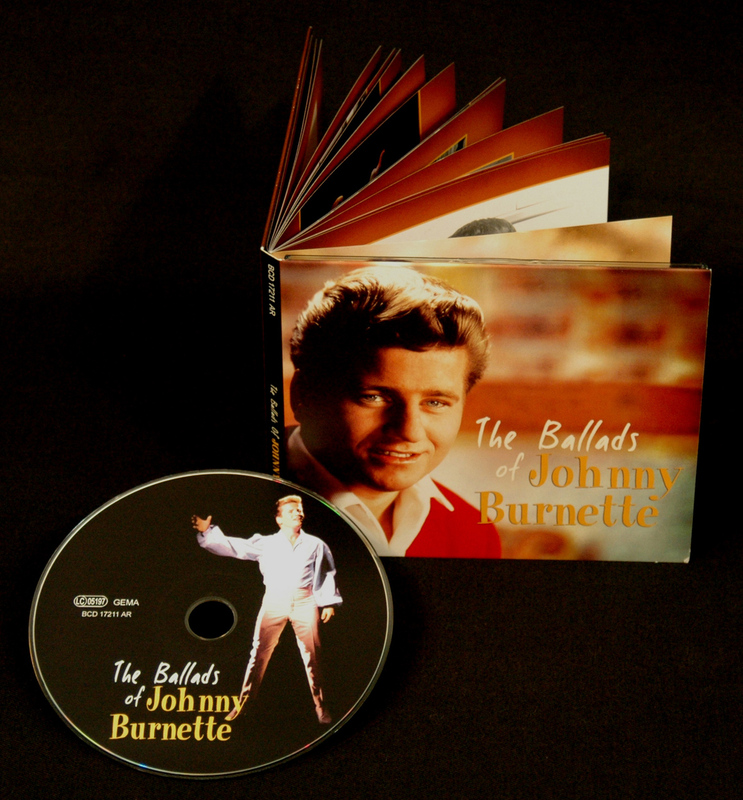 Customer evaluation for "The Ballads of Johnny Burnette"
Klasse Zusammenstellung der Lieder in bester "BEAR FAMILY"
ich bin wie immer sehr begeistert, eine spitzenmäßig, glasklare und audiophile \remastered\" Produktion - informatives booklet... die ganze CD macht Lust auf mehr das Gesamtwerk des Künstlers..."